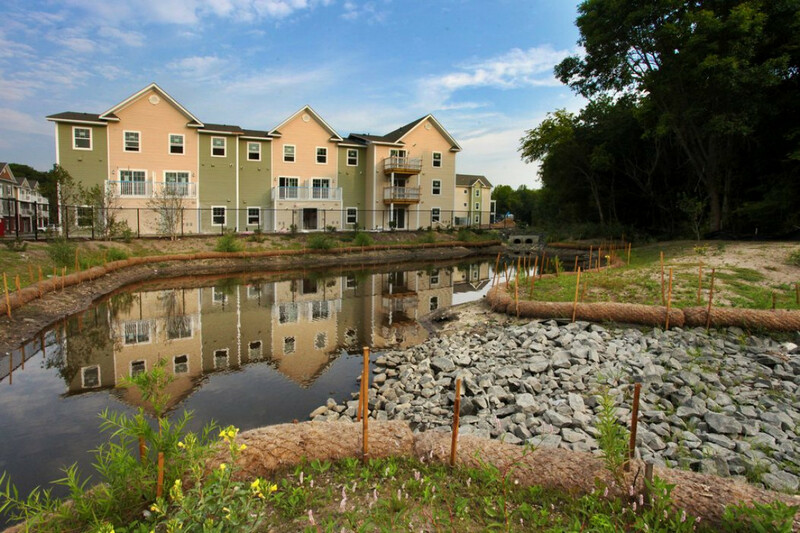 LKMA was hired by Conifer Realty LLC in 2011 to prepare wetland mitigation plans, sanitary pump station & connection plans as well as all site civil aspects of the 184-unit apartment complex in Coram (Route 112 & Route 25). The Town of Brookhaven granted site plan approval in 2013 and the NYSDEC approved the wetland mitigation plans prepared by LKMA. 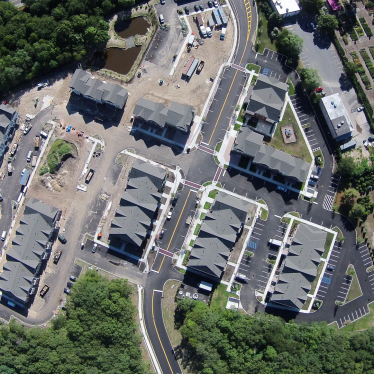 Site civil design elements include grading, drainage, interior road design, traffic impact study, NYSDOT road & signal design, utility layout/coordination, preparation of a storm-water pollution prevention plan, landscaping, site lighting, site access, parking and other site elements. 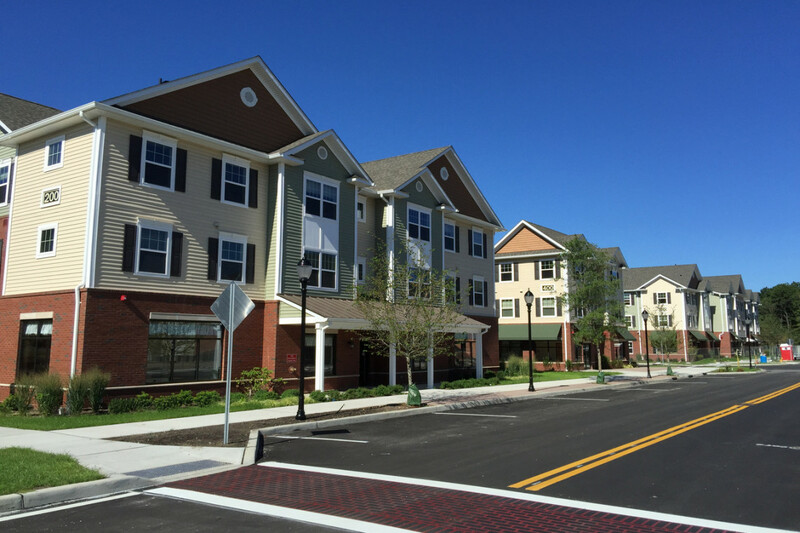 LKMA’s in-house surveying capabilities were used in the construction phase of this project. Transformed abandoned, blighted commercial property with extensive pavement into a downtown center with natural scenic wetlands. 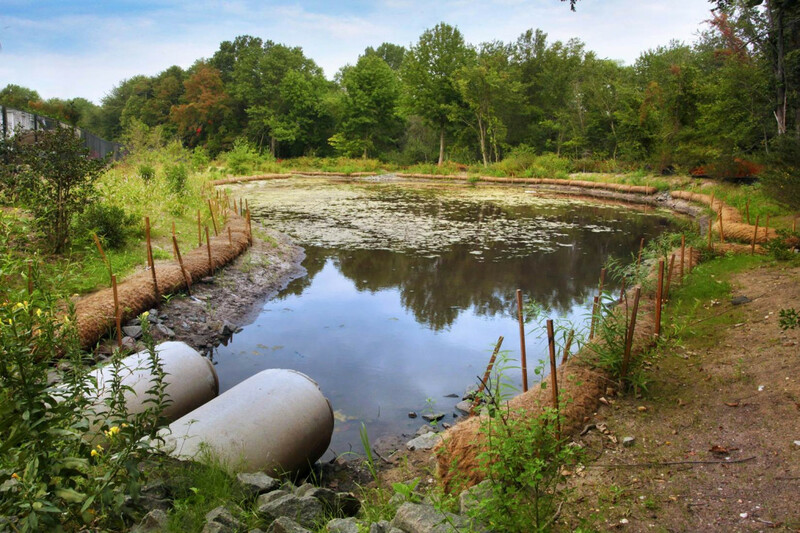 Constructed a series of shallow wetlands used for stormwater retention and treatment from the 17.65 acre property. Gravity-fed sewage collection system to a pump station and off-site treatment facility. 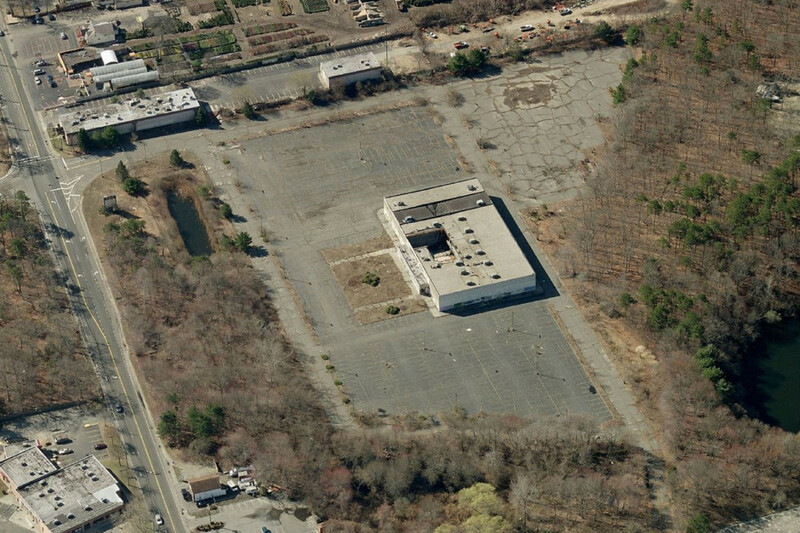 Site is within Long Island Pine Barrens Compatible Growth Area where limited, environmentally compatible development is allowed.